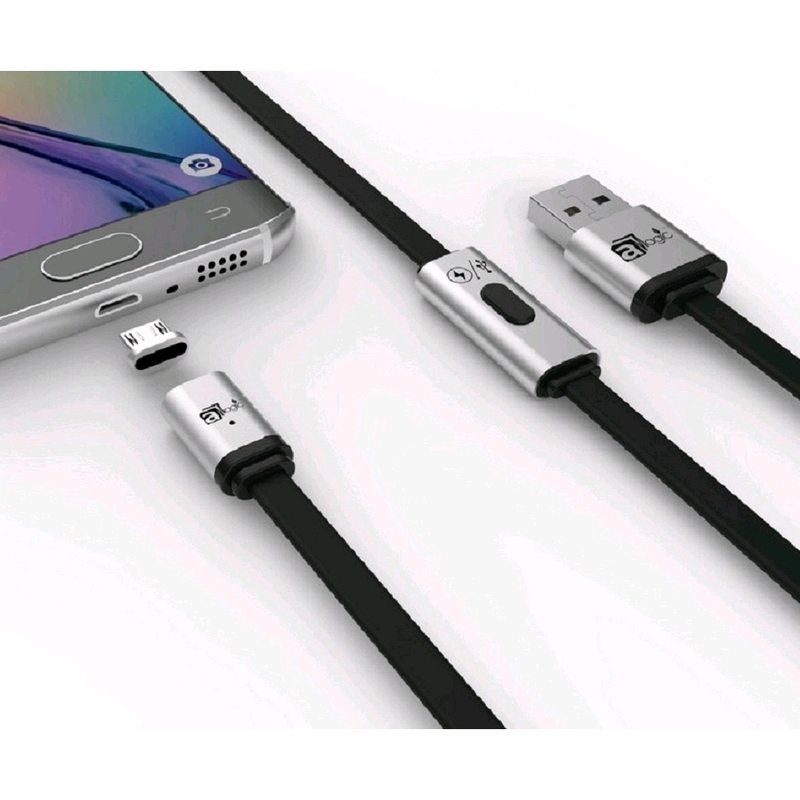 MagCable is a revolutionary magnetic USB cable that makes your charging easy. 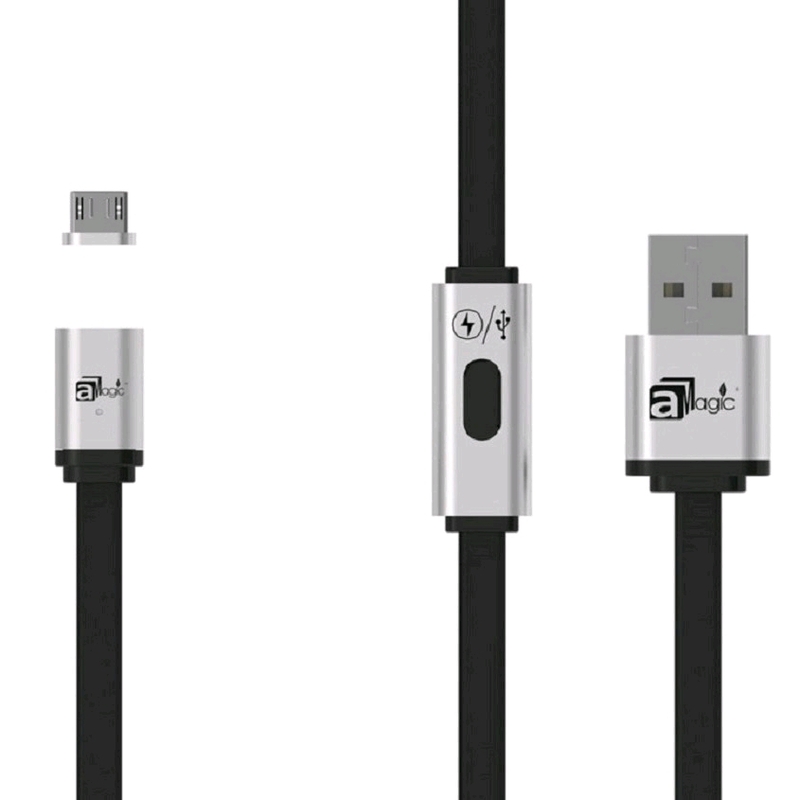 Micro USB magnetic cable is designed for Android Mobiles. 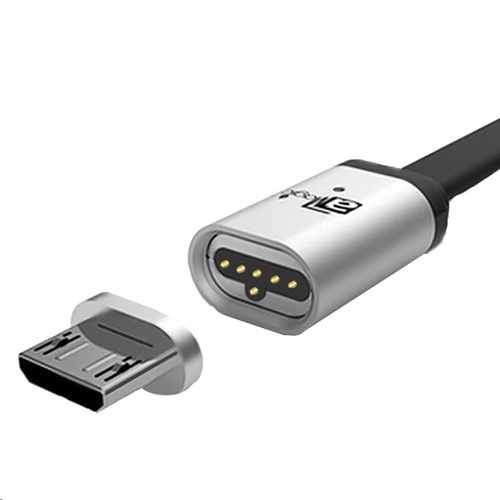 Reversible plug: either side of the plug can be connected to devices. 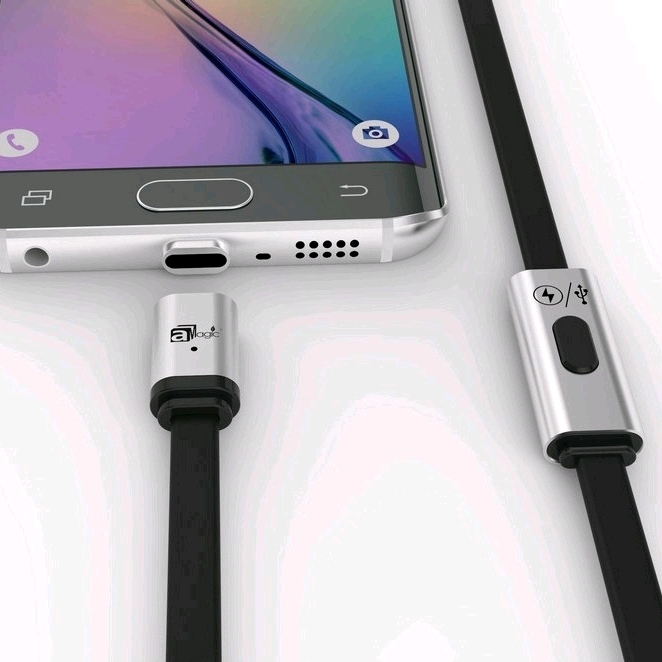 Instant charging mode switching technology: charge your phone faster by clicking the switch button to turn off the data sync. Light indicator on the cable to indicate charging status and help you locate your cable in the dark.